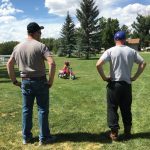 For years we have been told that you can find out a lot about a person by their non-verbal communication…body language. Basically it is their physical behavior in any situation, as opposed to what they say about it. Things like facial expressions, body posture, gestures, eye movement, touch, and the use of space are key ways to tell if someone is lying, angry, or excited. Body language exists in both animals and humans, and anyone who has come up on a mother bear or a moose, can tell you. Believe me, I hope that none of my readers have found themselves in that situation. I have always been told things like…when you are being interviewed, don’t cross your arms, because it makes you seem closed off, as well as, that it is a nervous habit to play with your hair, but I happen to know that things aren’t always so cut and dried. Anyone who knows me knows that if my arms are crossed over my body…I’m cold. And if I am playing with my hair, it isn’t because I’m nervous, but rather it is just something I like the feel of. 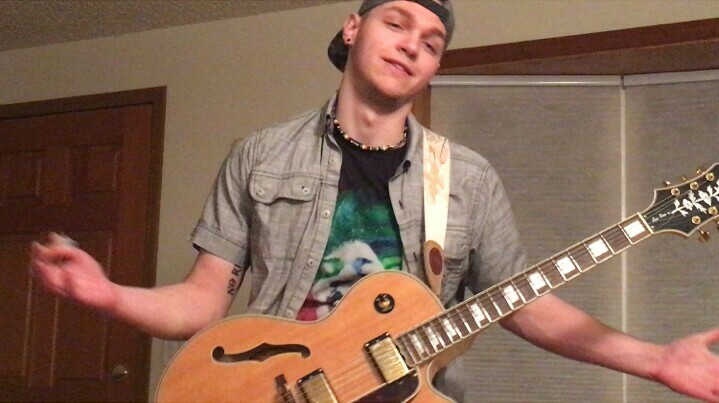 Basically, I think that while body language is an effective tool. it isn’t the only way, and sometimes not even the best way to read a person. Body language isn’t a spoken language, and so must be interpreted broadly, instead of having an absolute meaning corresponding with a certain movement, which explains why my movements can be misleading. Body language is even more difficult, in that, interpretations can vary from country to country, or culture to culture. Some experts aren’t even sure that body language is universal. Body language is a subset of nonverbal communication, and really complements verbal communication in social interaction. Just think of how often you find people who can’t tell a story without using their hands…and their hands aren’t even saying anything specific. They are simply a gesture designed to clarify the story. Some researchers would say that nonverbal communication accounts for the majority of information transmitted during interpersonal interactions. It helps to establish the relationship between two people and regulates interaction, but beware, because it can be ambiguous, as seen in my own crossed arms not indicating being closed off, but rather cold. Facial expression is extremely important when expressing emotions through the body. If the body is saying one thing, and the face is saying another, maybe the person has something to hide, or the story they are telling is a lie. Combinations of eyes, eyebrow, lips, nose, and cheek movements help form different moods of an individual. Some studies show that to really interpret emotions, both facial expression and bodily language must be taken into account. Behavioral experiments have also shown that “recognition of facial expression is influenced by perceived bodily expression. 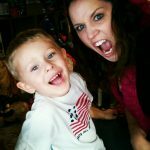 This means that the brain processes the other’s facial and bodily expressions simultaneously.” Participants in these studies were accurately able to judge emotions based on facial expression. This is because the face and the body are normally seen together in their natural proportions and the emotional signals from the face and body are well integrated. Things like a lack of crinkles around the eyes would suggest a fake smile. 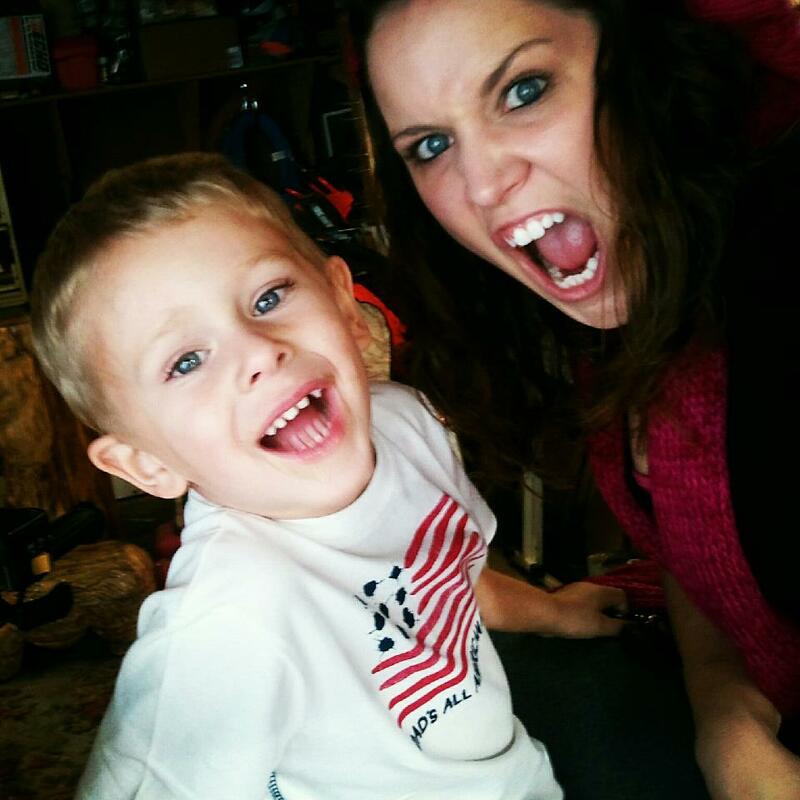 At one point, researchers believed that making a genuine smile was nearly impossible to do on command. I hadn’t thought about that, but it makes sense. When you’re smiling joyfully, they crinkle. When you’re faking it, they don’t. If someone’s trying to look happy but isn’t, you won’t see wrinkles. I find it quite interesting to study the different interpretations that have been place in body language, and I think that many of them are probably pretty close to accurate, but it’s always a good idea to keep an open mind when it comes to body language. When we are too quick to make a judgment, we can find ourselves realizing that we were completely in the wrong in our interpretation of non-verbal communication. New York City…a place as glamorous as any city in the world, the financial center of the world…and a target. Most of us know about the attacks on the World Trade Center in 1993, and again on September 11, 2001, but there was another attack that was planned for New York City, and in the end…foiled. This attack is most likely one you don’t recall…in fact, I think very few people even knew about it. The United States has enemies, as most nations do, and one of the best know enemies of the United States was Adolf Hitler. According to an article I read recently, two men. 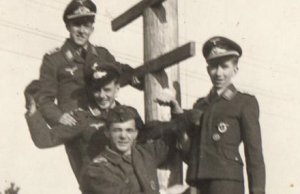 Laureano Clavero and Pere Cardona, interviewed a Nazi pilot from World War II, who passed away in 2013. According to their research and their interview, the two claimed that they had proven the planned attack was real in an interview as they promoted their new book, The Diary of Peter Brill, a Nazi pilot during World War Two. 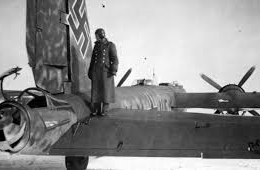 In the interview, Peter Brill, who has been dubbed The Last Luftwaffe Pilot, claimed that Hitler was developing a plan to send a huge bomber from Germany to the United States. The New York mission has long been considered a myth, but Clavero and Cardona insist Brill admitted his involvement when they interviewed him. They claimed that Brill was a part of the secret project. Clavero came across Brill and his history in 2010, when he was investigating the crash of two German bombers in the Pyrenees during the conflict. I’m always amazed at how often looking for one piece of information leads to another discovery. 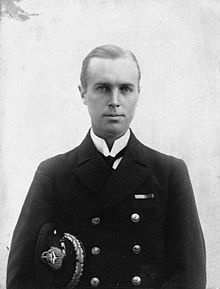 Brill agreed to give the authors an interview, and told them that he had been asked to take part in a secret mission to cross the Atlantic and launch the huge bombardment. While Brill was not specific, the two authors believe the project was convened in 1943, with Hitler’s enthusiastic support. The huge Heinkel plane was to be modified to allow it to fly 12,000 miles…the distance from Berlin to New York and back. Brill and five others received top-secret training in the Polish city of Thorn, where they learned to fly at high altitude. They had to brave the frequent fires in the bomber’s engines. Before long, it became clear that the Heinkel was incapable of flying to New York and back. 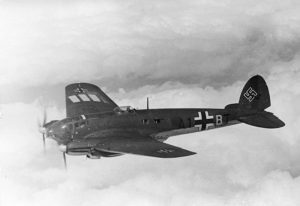 The authors claim that, when it became clear that the “Junker” could not fly such a long distance, the German engineers toyed with various workarounds, including the creation of a halfway house and the coupling of the bomber to a Mescherschmitt. Nevertheless, it soon became clear to everyone that the mission would have to be scrapped, as there were more pressing difficulties taking precedence. “What is certain is that they were close to realizing their objective, but all the crazy dreams of Hitler were left to one side after the battle of Stalingrad,” Cardona said. “They were pushed aside for the day-to-day problems.” Clavero and Cardona have written their new book using the interviews given by Brill, and the memoirs gifted to them by his family when he died. The book sounds very interesting, and I, for one, plan to read about this…almost attack on New York City. During World War I, airplanes were just in their infancy. The senior officers on all sides doubted the usefulness of “air machines” in warfare. Of course, history tells us that they were very wrong…in more ways than one. Of course, war planes have been winning battles for over a hundred years, but planes can do so much more, and in more areas than just wars, but that’s another story. This story is about how “air machines” changed the face of World War I. Of course, the planes did things like spying on the enemy and the same things we all would expect for planes and their pilots, but one pilot made a daring rescue that would be one for the history books. 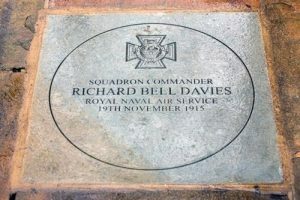 In the early days of the war, Squadron Commander Richard Bell Davies and Flight Lieutenant Richard Peirse carried out a number of raids on German submarine bases at Ostend and Zeebrugge. Both were awarded the Distinguished Service Order for services rendered in the aerial attack on Dunkirk on January 23, 1915. These men repeatedly attacked the German submarine station at Ostend and Zeebrugge, being subjected on each occasion to heavy and accurate fire, their machines being frequently hit. In particular, on January 23rd, they each discharged eight bombs in an attack upon submarines alongside the mole at Zeebrugge, flying down to close range. 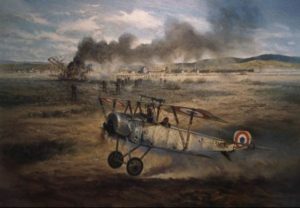 At the outset of this flight, Lieutenant Davies was severely wounded by a bullet in the thigh, but nevertheless he accomplished his task, handling his machine for an hour with great skill in spite of pain and loss of blood. But this would not be the mission he was most remembered for. On November 19, 1915, Richard Bell Davies showed his true worth when, in one of the most exciting episodes of the air war during World War I, he performed a daring rescue. As squadron commander in the Royal Naval Air Service, Davies was flying alongside Flight Sub-Lieutenant Gilbert F Smylie on a bombing mission. Their target for the day was the railway junction at Ferrijik, located near the Aegean Sea and the border between Bulgaria and Ottoman-controlled Europe. Suddenly, Smylie’s plane was hit by Turkish anti-aircraft fire, and he was forced to land. As he made his way to the ground, Smylie was able to release all his bombs but one before making a safe landing behind enemy lines. Smylie was then unable to restart his plane and immediately set fire to the aircraft in order to disable it. Davies observed his comrade’s situation from the air and quickly moved to land his own plane nearby. Seeing Davies coming to his rescue and fearing the remaining bomb on his plane would explode, injuring or killing them both, Smylie quickly took aim at his machine with his revolver and fired, exploding the bomb safely just before Davies came within its reach. Davies then rushed to grab hold of Smylie, hauling him on board his aircraft just as a group of Turkish soldiers approached. Before the Turks could reach them, Davies took off, flying himself and Smylie to safety behind British lines. The British government awarded him the Victoria Cross on January 1, 1916, for what they called a “feat of airmanship that can seldom have been equaled for skill and gallantry.” For Smylie, it was a daring rescue that he could never thank his commander enough for. The quick-thinking Smylie was rewarded as well. He received the Distinguished Service Cross. When one side of a war takes control of an area or a fort belonging to the other side, they often change the name of the area or fort to reflect the name of the hero who laid siege on it. 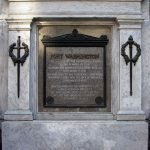 Lieutenant General Wilhelm von Knyphausen became a British hero in 1776, when he and a force of 3,000 Hessian mercenaries and 5,000 Redcoats laid siege to Fort Washington at the northern end and highest point of Manhattan Island on November 16, 1776. 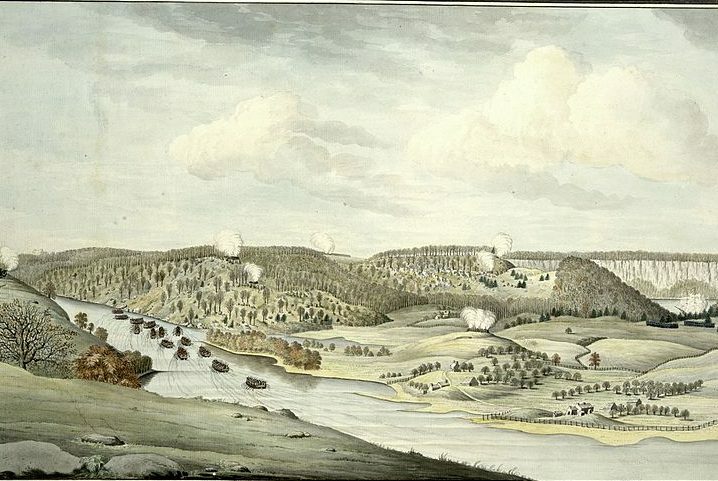 Throughout that morning, Knyphausen met stiff resistance from the Patriot riflemen inside, but by afternoon, the Patriots were overwhelmed, and the garrison commander, Colonel Robert Magaw, surrendered. Nearly 3,000 Patriots were taken prisoner, and valuable ammunition and supplies were lost to the Hessians. The prisoners faced a particularly grim fate, because many later died aboard British prison ships anchored in New York Harbor. Among the 53 dead and 96 wounded Patriots were John and Margaret Corbin of Virginia. When John died in action, his wife Margaret took over his cannon, cleaning, loading, and firing the gun until she too was severely wounded. The first woman known to have fought for the Continental Army, Margaret survived, but lost the use of her left arm. Margaret Cochran (Corbin) was born in Western Pennsylvania on November 12, 1751 in what is now Franklin County. Her parents were Robert Cochran, a Scots-Irish immigrant, and his wife, Sarah. In 1756, when Margaret was five years old, her parents were attacked by Native Americans. Her father was killed, and her mother was kidnapped, never to be seen again. Margaret and her brother, John escaped the raid because they were not at home. They lived with their uncle for the rest of their childhood. 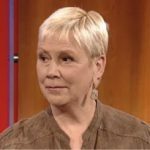 Margaret became a survivor…not a victim, and I’m sure that was why she picked up where her husband left off and fought as well as any man there. While Margaret, her husband, John, and many others showed great heroics in the attack, not everyone involved in Magaw’s army, were heroes. 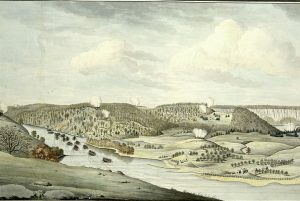 Two weeks earlier, one of Magaw’s officers, William Demont, had deserted the Fifth Pennsylvania Battalion and given British intelligence agents information about the Patriot defense of New York, including details about the location and defense of Fort Washington. Demont was the first traitor to the Patriot cause, and his treason contributed significantly to Knyphausen’s victory. What a vast difference there was between this horrible, traitorous man and the very brave Margaret Corbin!! 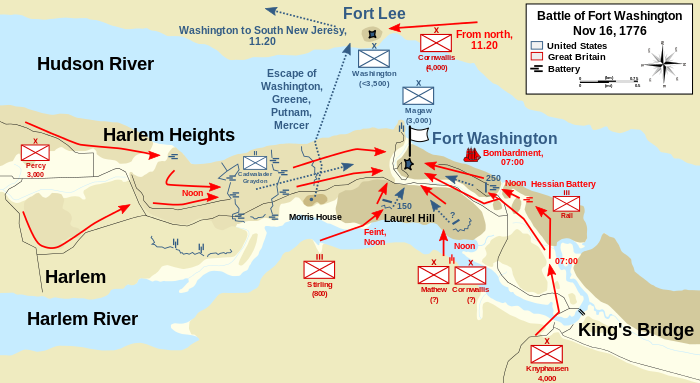 After the siege, and in honor of Lieutenant General Wilhelm von Knyphausen, who had stormed the post five days earlier, British Commander in Chief General William Howe renamed Fort Washington, “Fort Knyphausen” on November 17, 1776. It was a devastating loss to the patriots. 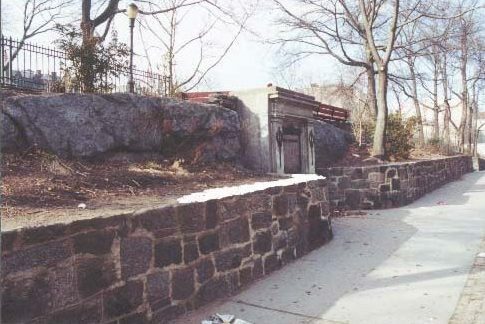 Today, the site of Fort Washington is Bennett Park on Fort Washington Avenue, between West 183rd and West 185th streets in the neighborhood of the Washington Heights section of New York City. 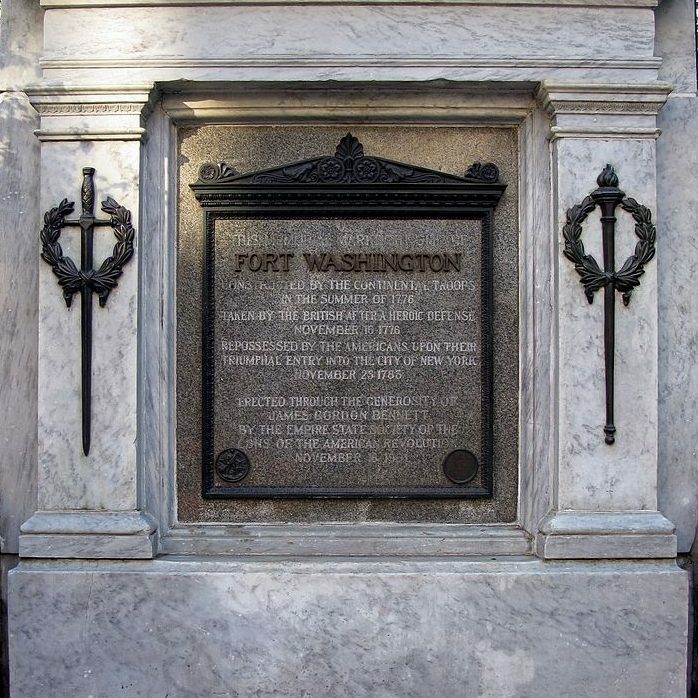 The locations of the fort’s walls are marked in the park by stones, along with a tablet commemorating the location of Fort Washington, and the brave troops who took back the fort on their triumphal entry into the city of New York on November 25, 1783. Nearby is a tablet indicating that the schist outcropping is the highest natural point on Manhattan Island, one of the reasons for the fort’s location. 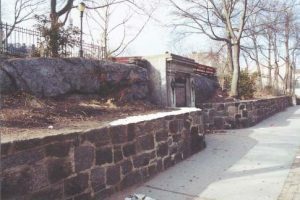 Bennett Park is located a few blocks north of the George Washington Bridge. Along the banks of the Hudson River below the Henry Hudson Parkway is Fort Washington Park and the small point of land alternately called Jeffrey’s Hook or Fort Washington Point, which is the site of the Little Red Lighthouse. Most people have an idea in their head about what the continental United States looks like, but it was almost slightly different than it is now. The United States acquired the bulk of the southwestern corner of the nation from Mexico in 1848 as victors’ spoil after the Mexican War. However, congressional leaders who were eager to begin construction of a southern railroad, wanted to push the border farther to the south. 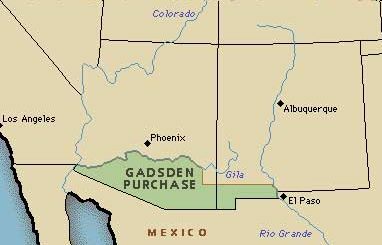 The government directed James Gadsden, the American minister to Mexico, to negotiate the purchase of an additional 29,000 square miles. If you’re like me, you might be wondering what was so important about those 29,000 square miles. It’s a very small section, compared to other land purchases made by the United States, after all. Yet, this little piece of land was very important to the government. The purchase included lands south of the Gila River and west of the Rio Grande which the United States acquired so that it could construct a transcontinental railroad along a deep southern route, which the Southern Pacific Railroad completed in 1881/1883. 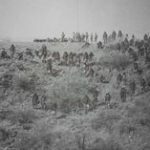 The purchase might not have been possible, were it not for the fact that the Mexican ruler, Santa Ana was eager to do business with the United States…despite having been badly beaten in war only five years earlier and forced to cede huge tracts of land to the victorious Americans. Santa Ana had only recently regained power, and he was in danger of losing office, unless he could quickly find funds to replenish his nearly bankrupt nation. 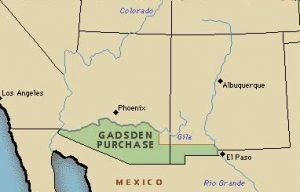 Gadsden and Santa Ana agreed that the narrow strip of southwestern desert land was worth $10 million. When the treaty was signed on December 30, 1853, it became the last addition of territory…other than the purchase of Alaska in 1867…to the continental United States. The purchase also completed the boundaries of the American West. In order to secure the area, the government established Fort Buchanan. It was also set up to protect emigrants traveling through the new territory from the Apache Indians, who were strongly resisting Anglo incursions, which they considered to be intrusive. With the outbreak of the Civil War four years later, northern politicians abandoned the idea of a southern line in favor of a northern route that eventually became the Union Pacific line, but the idea of a southern line remained…under the surface, but there nevertheless. It would take a number of years for that idea to become a reality, but since it did happen, I guess the original purpose for the purchase was honored after all. On this day November 17, 1856, the United States founded Fort Buchanan, named after President James Buchanan three miles southwest of present-day Sonoita in Santa Cruz County, Arizona on the east slope of what is now called Hog Canyon. 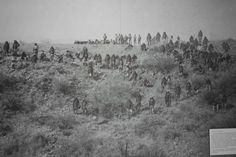 At the time, the area was under constant threat from hostile Apaches. 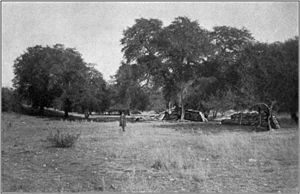 Full-scale war with the local Chiricahua Apache was initiated by the Bascom affair in early 1861, during which Lieutenant George Nicholas Bascom and his patrol were based at Fort Buchanan. The fort was officially abandoned in 1861, though troops of the California Column occasionally manned the post during the American Civil War. In February 1865, Apaches attacked and burned the fort in the Battle of Fort Buchanan, forcing the small garrison to retreat. It was then abandoned for good and Fort Crittenden was established half a mile east on the flats in 1867. Sadly, Fort Buchanan was never rebuilt. Arthur Duperrault dreamed of sailing the high seas. He was a World War II veteran from Green Bay, Wisconsin and he wanted to give his family a sailing adventure. The winter of 1960 was rough, but now the winter of 1961, would be one of sunlight and warmth. Arthur, Jean, Brian, Terry Jo, and Renee, were heading for the Bahamas to soak up some sun. Arthur and his family headed to Fort Lauderdale, Florida, where their boat, Bluebelle was waiting for them. It was a sixty foot two-masted sailboat. With no real sailing experience, Arthur hired a man named Julian Harvey, who was a decorated Air Force bomber pilot who had served in World War II and the Korean War, to captain for him. Harvey brought along his wife of four months, Mary Dene. On Wednesday, November 8, 1961, Arthur, Julian, and their respective families began their journey. Soon, the occupants of Bluebelle would be in the Bahamas. First, Harvey steered Bluebelle toward Bimini, a miniature island chain. Then headed east, to Sandy Point, a village located on the southwest point of the Great Abaco Island. Here, the vacationers filled their days with snorkeling and picking up shells on the beautiful beaches. On Sunday, November 12, 1961, Arthur and Julian went to the office of Roderick Pinder, who was Sandy Point’s commissioner, to fill out the forms that they needed to properly leave the Bahamas. Arthur told Roderick. “We’ll be back before Christmas.” Little did Arthur, his wife, or three children know, they would not be coming back for Christmas. Sunday would be Arthur’s last night alive. It would also be last night alive for Jean, Brian, Renee, and Julian Harvey’s wife, Mary Dene. Sunday dinner was cooked by Mary Dene, who made a chicken cacciatore and salad for the two families. At 9:00 pm that night, Terry Jo went to bed. Her room was in a small cabin in the back of the boat. Usually, Renee, her young sister, slept there too, but tonight, she was with her mom, dad, and brother in the cockpit. 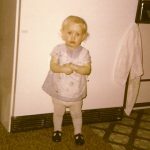 In the middle of the night, Terry Jo heard her brother scream, “Help, daddy, help!” The screams were followed by running and stamping noises. Terry Jo was terrified. After the running, the stamping, and the screams stopped, there was an eerie silence. Terry Jo was terrified, but found the courage to leave her cabin. The main cabin, a kitchen and dining room during the day, transformed into a bedroom at night. There she saw her mom and big brother, in a pool of blood…dead. Cautiously, she went to check the other areas of the boat. Near the cockpit, she saw more blood and a knife. She made her way to the front of the boat. As Terry Jo was viewing the horror in front of her, somebody lunged at her. It wasn’t a stranger…it was the captain, Julian Harvey. “Get back down there!” he screamed. With her heart pounding, Terry Jo went back to her cabin. She crawled into her bunk. Soon, water coming into the cabin told her that Bluebelle was sinking. She was too afraid to move. However, Harvey was moving all over the place. Soon, she saw Harvey in the doorway holding her big brother’s rifle. Then Harvey turned and walked out of the cabin, and she heard him climb the stairs back to the upper deck. With water reaching the top of her mattress, Terry Jo knew she had to get out. Wading through the water, she climbed to the deck again. On deck she saw that the ship’s dinghy and rubber life raft were floating beside the boat. “Is the ship sinking?” she called out. “Yes!” Harvey shouted, coming up from behind her. He pushed the line to the dinghy into her hands. “Hold this!” he shouted. 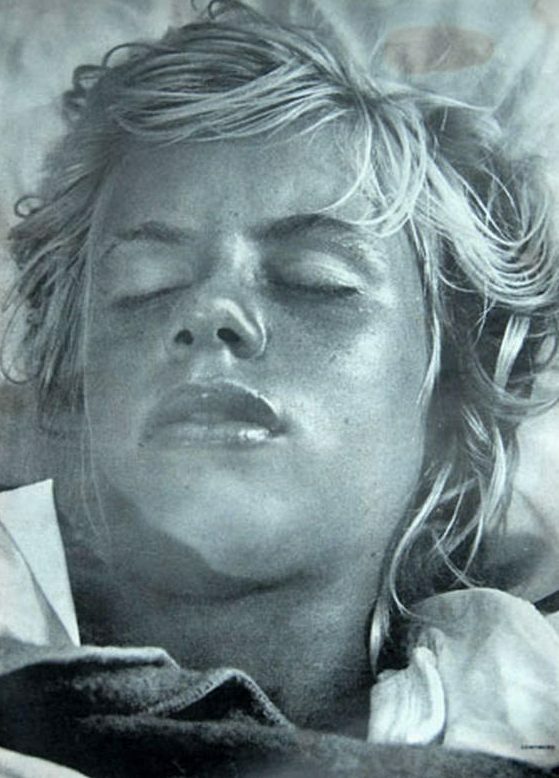 Numb from shock, Terry Jo let the line slip through her fingers. The dinghy slowly drifted away from the sinking Bluebelle. Harvey jumped overboard to catch it, and Terry Jo watched him swim after the dinghy and disappear into the night. 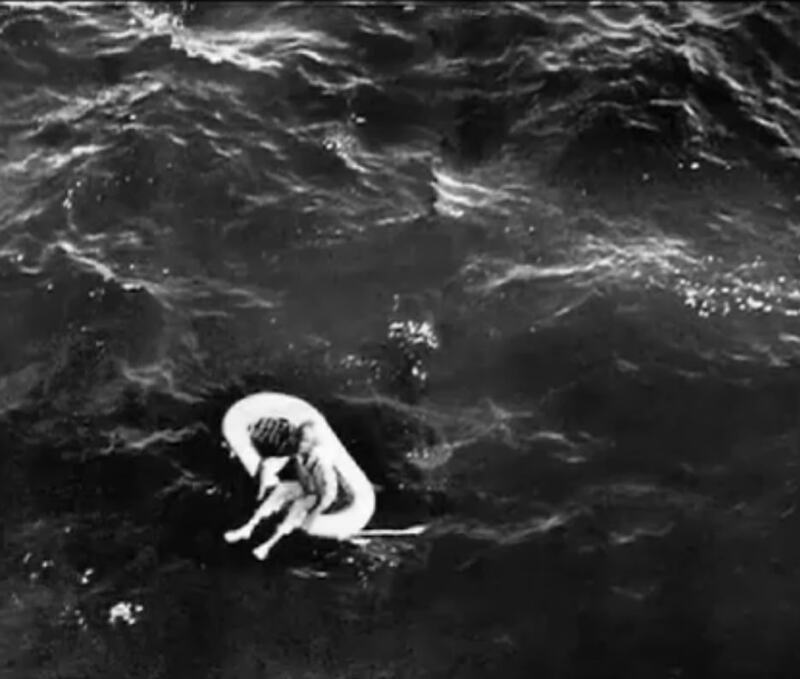 She remembered the cork life float that was kept lashed to the top right side of the main cabin, which was now just barely above-water. She scrambled to the small, oblong float and quickly untied it. Just as the float came free, the boat deck sank beneath her feet. She pushed the float into the open water, and climbed onto the float. One of its lines snagged on the sinking ship. For a moment, she and the float were pulled underwater as the Bluebelle went down. Then the line came free, and they popped back to the surface. She huddled low on the float, afraid that the captain might be coming back. She had no water, no food, and nothing to protect her from the cold. The night was so dark that she couldn’t see anything. The day after the Bluebelle went down, an oil tanker spotted Harvey. When the captain pulled the tanker closer, he yelled, “My name is Julian Harvey. I am master of the Bluebelle.” In the days that followed, Harvey told the Coast Guard in Miami that he was the sole survivor of a grave accident. In the middle of the previous night, he said that a sudden squall damaged the sailboat. His wife, Mary Dene, and the Duperraults were injured when the masts and rigging collapsed. 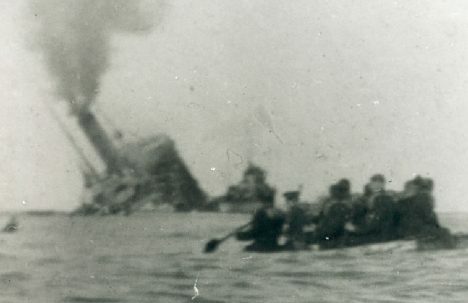 Gas lines in the engine room ruptured, and the ship caught fire as it sank. Harvey said he had managed to get in the dinghy, but tangled rigging trapped everyone else on board. A few days later, staying at the Sandman Hotel, Harvey heard that Terry Jo had survived. The next day, a maid at the hotel found Harvey’s bloody, lifeless body on the floor. He had killed himself. 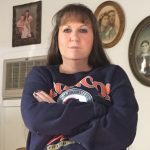 A week after her rescue, officials questioned Terry Jo in her hospital bed. 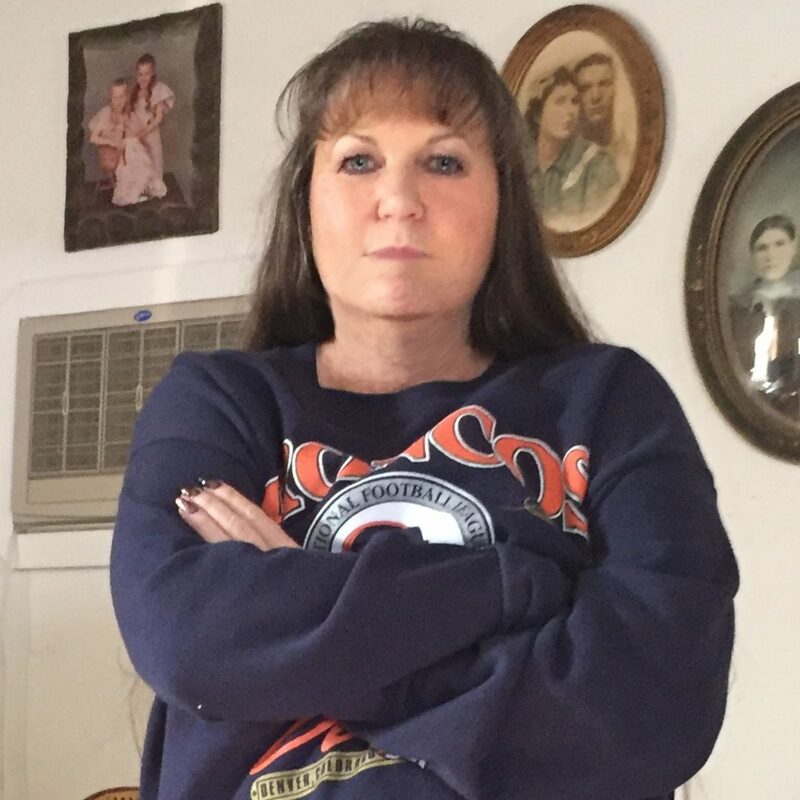 Her story, disproved Harvey’s account. Her father, mother, brother, and younger sister, along with Mary Dene Harvey, had been slaughtered aboard the Bluebelle, at the hands of Julian Harvey. 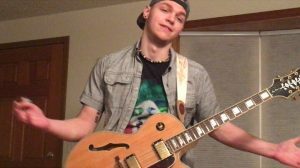 The police suspect that Harvey killed his wife to collect money from her life insurance, and one theory suggests that Duperrault caught Harvey in the act, prompting the other murders. 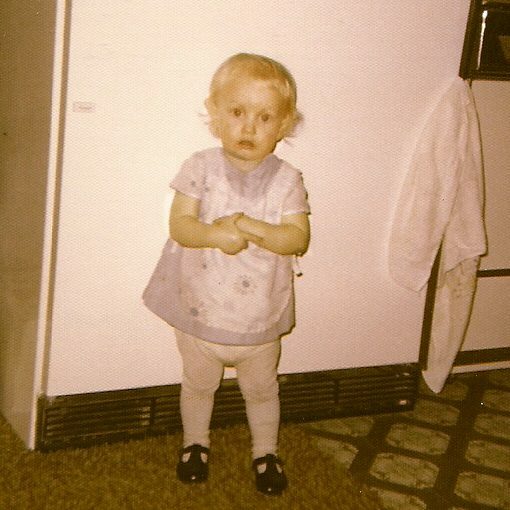 Terry Jo returned to Green Bay to live with her father’s sister and three cousins. When she was 12, she changed her name to Tere. 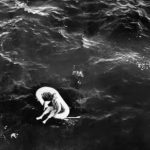 Nearly 50 years later, in 2010, Tere finally revealed the details of the night her family was killed and her days spent drifting in open water in her book, Alone: Orphaned on the Ocean. The Louisiana Purchase was the acquisition of the Louisiana territory, which was 828,000 square miles, by the United States from France in 1803. The purchase treaty was signed on April 30, 1803. There were a number of explorers who were anxious to explore the new territory…among them, Lieutenant Zebulon Pike. Pike’s explorations of the newly acquired Louisiana Territory of the United States began before the nation’s first western explorers, Lewis and Clark, had returned from their own expedition up the Missouri River. Pike was more of a professional military man than either Lewis or Clark, and he was a smart man who had taught himself Spanish, French, mathematics, and elementary science. When the governor of Louisiana Territory requested a military expedition to explore the headwaters of the Mississippi, General James Wilkinson picked Pike to lead it. 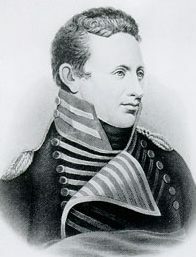 Although Pike’s first western expedition had little success, Wilkinson again picked him to lead a second mission in July 1806 to explore the headwaters of the Red and Arkansas Rivers. This route took Pike across present-day Kansas and into the high plains region that would later become the state of Colorado. 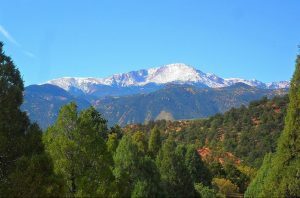 As Pike approached the Colorado foothills of the Rocky Mountains during his second exploratory expedition, Lieutenant Zebulon Pike spots a distant mountain peak that looks “like a small blue cloud.” The mountain was later named Pike’s Peak in his honor, but Pike had vastly underestimated the mountain, and the distance to it. He told his men they should be able to walk to the peak, climb it, and return before dinner. Pike and his men struggled through snow and sub-zero temperatures before finally taking shelter in a cave for the night, without even having reached the base of the towering mountain. Pike later pronounced the peak impossible to scale. 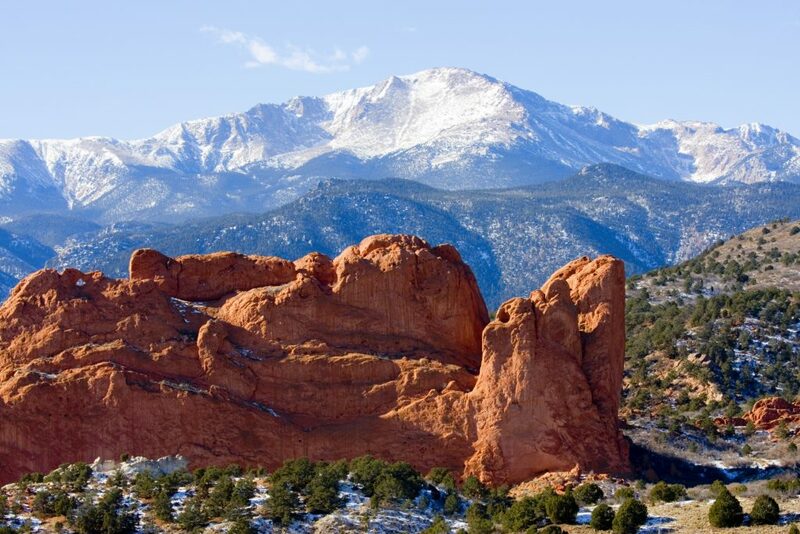 Little did he know what the future would bring for Pike’s Peak, especially tourism. The remainder of Pike’s expedition was as bad as the first part. After attempting for several months to locate the Red River, Pike and his men became hopelessly lost. Were it not for a troop of Spanish soldiers who arrested Pike and his men, they would have most likely died. The soldiers escorted them to Santa Fe, thus providing Pike with an tour of that important region, courtesy of the Spanish military. After returning to the United States, Pike wrote an account of his expedition that won him some fame, but little money. 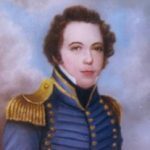 In recognition of his bravery and leadership during the western expeditions, the army appointed him a brigadier general during the War of 1812. He was killed in an explosion during the April 1813 assault on Toronto. In the days leading up to America’s entrance into World War II, Hitler was becoming more and more volatile. It didn’t take much to set him off. On November 8, he had to move up his scheduled speech in Munich on the anniversary of his 1923 attempted coup in Bavaria because British bombers were on their way to take out a railway yard. Hitler was determined to avenge this daring offensive. The Fuhrer let his bomber pilots know that he was not “willing to let an attack on the capital of the Nazi movement go unpunished.” He immediately set about creating a plan to exact his revenge on Britain. Hitler didn’t wait very long. The chosen city would be Coventry, which is a city in the West Midlands, England…historically part of Warwickshire. The raid was scheduled for November 14, 1940, so Hitler had only 6 days to prepare for what would become the single most concentrated attack on a British city in World War II. Codenamed Moonlight Sonata, the raid lasted for 11 hours and involved nearly 500 Luftwaffe bombers, gathered from airfields all over occupied Europe. It was a brilliant moonlit night, so bright that the traffic could move around on the road without light. The Luftwaffe dropped 500 tons of high explosive, 30,000 incendiaries and 50 landmines. It was also trying out a new weapon, the exploding incendiary. The aim was to knock out Coventry as a major center for war production, but it was more than that. Hitler ordered the raid as revenge for the RAF attack on Munich. 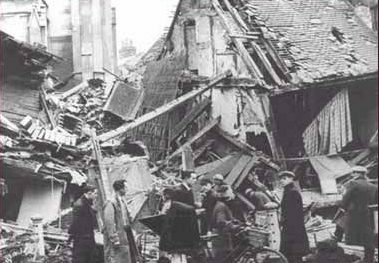 On the appointed day, almost 500 German bombers unleashed Hitler’s fury on the British industrial city, taking out 27 war factories. 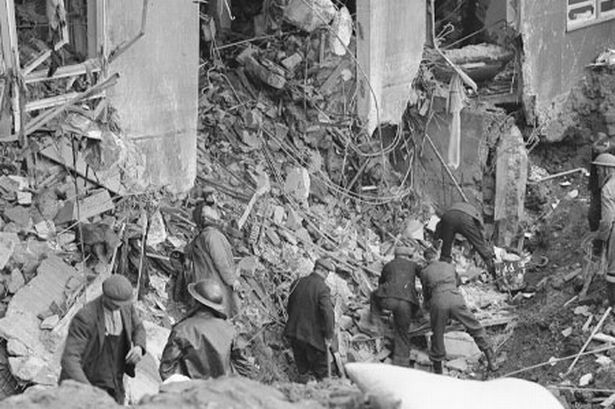 Of the 568 people killed, more than 400 were burned so badly they could not be identified. Among the more than 60,000 buildings destroyed or severely damaged was the historic Saint Michael’s Cathedral. Coventry lost not only its great mediaeval church of Saint Michael’s, but it was the only English Cathedral to be destroyed in the Second World War. The city also lost its central library and market hall, hundreds of shops and public buildings, and 16th century Palace Yard, where James II had once held court. 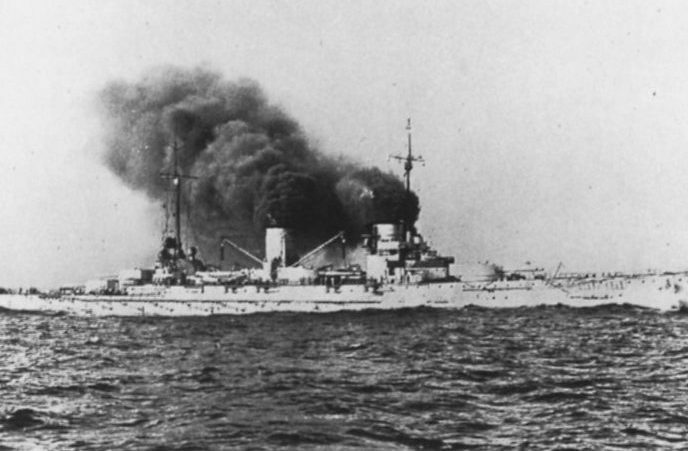 It is said that the smell and heat of the burning city reached into the cockpits of the German bombers, 6,000 feet above. 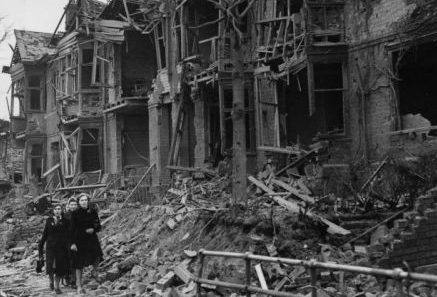 More than 43,000 homes, just over half the city’s housing stock, were damaged or destroyed in the raid. The fire at the city’s huge Daimler works was one of the biggest of the war in Britain. Up to 150 high explosive bombs and 3,000 incendiaries turned 15 acres of factory buildings into a raging inferno. The people of the city were so traumatized, that hundreds wandered the streets in a daze and little children were seen trying to burrow their way through solid brick walls to escape the terrifying noise. 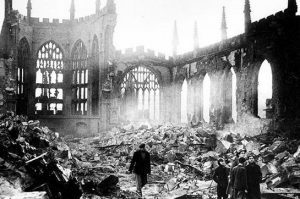 King George VI is said to have wept as he stood in the ruins of the burned out Cathedral, surveying the destruction. One man recalled being pursued down a street by a knee-high river of boiling butter from a blazing dairy. At one point during the night, an abandoned tram was blown over a house and into a garden. It landed with its windows still intact. At midday the next day in Coventry, it was as warm as spring and almost dark because of the effects of the firestorms. 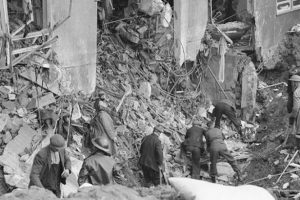 The official death toll from the night was 554, but the real figure could have been much higher with many people unaccounted for. As help poured in the next day, demolition crews had to be prevented from pulling down the Cathedral tower. They didn’t realize it had been leaning for at least 100 years. On the day of the mass funerals, fighter patrols were sent up into the skies above the city. It was thought that the Germans might try to bomb the cemetery. Following the raid, Nazi propagandists coined a new word in Germany…Koventrieren, meaning to raze a city to the ground…to Coventrate passed into the German language, meaning “to annihilate or reduce to rubble.” The raid was intended to bring complete hopelessness to Britain, but by 1947, Coventry had adopted Kiel, its first German twin city, and Dresden followed in 1956. The rebuilt Cathedral stands for international peace and reconciliation. Coventry is now the 9th largest city in England. The Vietnam War…often thought of as the one America lost, was an unpopular war, as most people know. Protests were everywhere, and some young men ran away to Canada to avoid going to war. 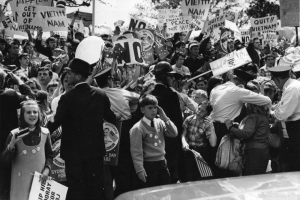 Our soldiers were hated, mocked, and protested…especially when they came home from the war. People didn’t line up at airports to welcome them home, they lined up to protest them…calling them “baby killers” and spitting on them. Although such incidents were rare, the stories were often repeated among US soldiers in Vietnam. These stories added to the soldiers’ resentment of the antiwar movement. Rather than being greeted with anger and hostility, however, most Vietnam veterans received very little reaction when they returned home. They mainly noticed that people seemed uncomfortable around them and did not want to talk about their wartime experiences. “Society as a whole was certainly unable and unwilling to receive these men with the support and understanding they needed,” Christian G Appy explains in his book Working-Class War: American Combat Soldiers and Vietnam, “The most common experiences of rejection were not explicit acts of hostility but quieter, sometimes more devastating forms of withdrawal, suspicion, and indifference.” There was no tickertape parade to welcome home the heroes…nothing!! The veterans, who were just following orders, doing their duty, were blamed for the decisions of the government to go to war. It doesn’t matter to me whether this war was unnecessary, a lost cause, or a war we should or should not have been in, the soldiers should never have been blames for it. For years after the war, the Vietnam Veterans were shunned, neglected, and ridiculed. By the 1980s, however, many Americans began to change their views of Vietnam veterans. They began to see that even if the war was wrong, most of the men who fought it were just ordinary guys doing their jobs. Many people started to feel sympathy and even gratitude toward the veterans. Soldiers who had served in Vietnam finally began receiving recognition and were honored by marching in holiday parades across the country. In 1985, Newsweek reported that “America’s Vietnam veterans, once viewed with a mixture of indifference and outright hostility by their countrymen, are now widely regarded as national heroes.” People had finally begun to understand how wrong they had been to blame the veterans for the war. Many people felt remorse for the horrible way this returning heroes were treated. Those who had this change of heart, began to do what they could to make amends. Better late than never, I guess, but in reality, no veteran should ever be treated that way. On November 13, 1982, near the end of a weeklong national salute to the American who fought in the Vietnam War, the Vietnam Veterans Memorial was dedicated in Washington after a march to its site by thousands of veterans of the conflict. The long-awaited memorial was a simple V-shaped black-granite wall inscribed with the names of the 57,939 Americans who died in the conflict, arranged in order of death, not rank, as was common in other memorials. 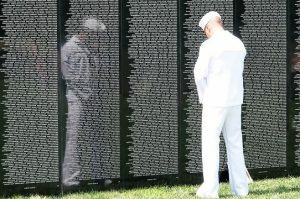 The designer of the memorial was Maya Lin, a Yale University architecture student who entered a nationwide competition to create a design for the monument. Lin was born in Ohio in 1959, the daughter of Chinese immigrants. Many veterans’ groups were opposed to Lin’s winning design, which lacked a standard memorial’s heroic statues and stirring words. However, a remarkable shift in public opinion occurred in the months after the memorial’s dedication. 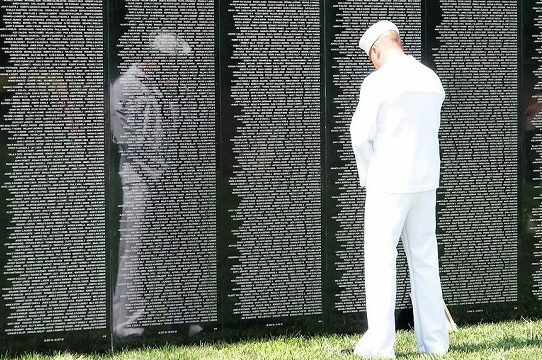 Veterans and families of the dead walked the black reflective wall, seeking the names of their loved ones killed in the conflict. Once the name was located, visitors often made an etching or left a private offering, from notes and flowers to dog tags and cans of beer. 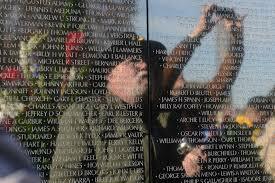 The Vietnam Veterans Memorial soon became one of the most visited memorials in the nation’s capital. A Smithsonian Institution director called it “a community of feelings, almost a sacred precinct,” and a veteran declared that “it’s the parade we never got.” “The Wall” drew together both those who fought and those who marched against the war and served to promote national healing a decade after the division the conflict had caused. 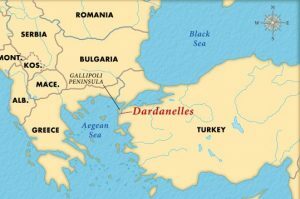 The Dardanelles is a narrow strait running between the Black Sea in the east and the Mediterranean Sea in the west. In World War I it was a much contested area right from the start. 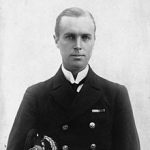 It was the subject of a naval attack, spearheaded by Winston Churchill, who was at that time Britain’s young first lord of the Admiralty. 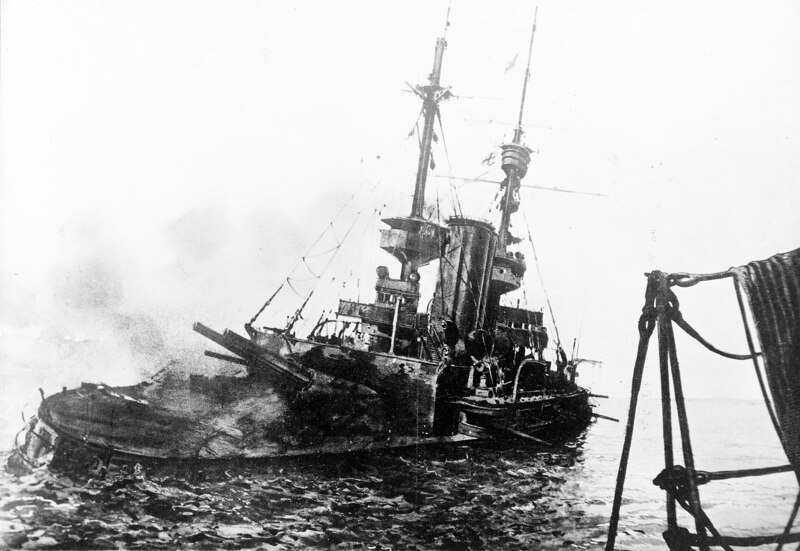 On March 18, 1915, six English and four French battleships headed toward the strait. 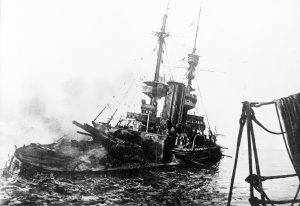 When they reached the area, Turkish mines blasted five of the ships, sinking three of them and forcing the Allied navy to draw back until land troops could be coordinated to begin an invasion of the Gallipoli peninsula. With troops from the Ottoman Empire and Germany mounting a spirited defense of the peninsula, however, the Gallipoli offensive turned into a significant setback for the Allies, with 205,000 casualties among British Empire troops and nearly 50,000 among the French. When the Allies got involved, the latter offensives in Mesopotamia and Palestine saw more success. By September 1917, the crucial cities of Jerusalem and Baghdad were both in British hands. As the war stretched into the following year, these defeats and an Arab revolt had combined to destroy the Ottoman economy and devastate its land. Some 6 million people were dead and millions more starving. In early October 1918, unable to bank on a German victory any longer, the Turkish government in Constantinople decided to cut its losses and approached the Allies about brokering a peace deal. On October 30, 1918, British and Turkish representatives signed the Treaty of Mudros, which ended Ottoman participation in World War I. According to the terms of the treaty, Turkey had to demobilize its army, release all prisoners of war, and evacuate its Arab provinces, the majority of which were already under Allied control…and open the Dardanelles and Bosporus to Allied warships.